For years, writers have claimed that there is a positive link between drinking and creativity. Now, researchers from the University of Graz might have found a scientific proof to back the anecdotal theory that wine can solve writer’s block. A study published in Consciousness & Cognition by Dr Mathias Benedek examined the effects of ‘mild alcohol intoxication’ on creative cognition. The experiment saw 89 participants solve creativity-measuring tasks after beer consumption. Some of them were given alcoholic beer, while others drank alcohol-free one, which they could not distinguish. Scientists claim to have found new evidence of how parts of our brain attempt to ‘trick’ us into thinking a higher price tag means better wine. Researchers at the University of Bonn and and INSEAD Business School gave the same €12 wine repeatedly to unwitting participants, showing them the price tag as three euros, six euros and then €18. They monitored participants’ brain activity using a nuclear spin tomograph. Fifteen men and fifteen women aged around 30 years took part, and some were given a budget of 45 euros to spend. Participants were given one millilitre of wine at a time through tubes going directly into their mouths; something unlikely to be seen at a wine tasting event. 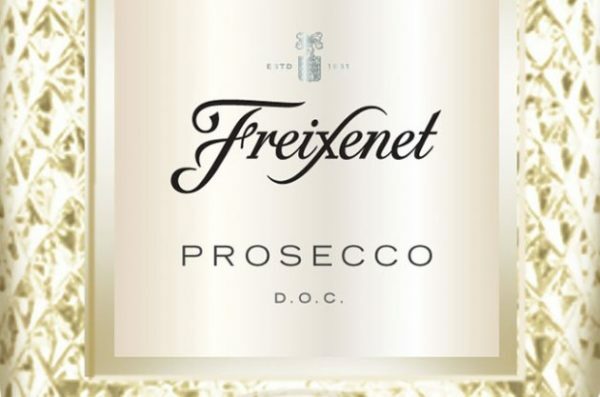 Spain’s Freixenet has broken ranks to launch a ‘premium’ Prosecco, setting out its aim to become the number one sparkling wine brand in the world. See our tasting note below. 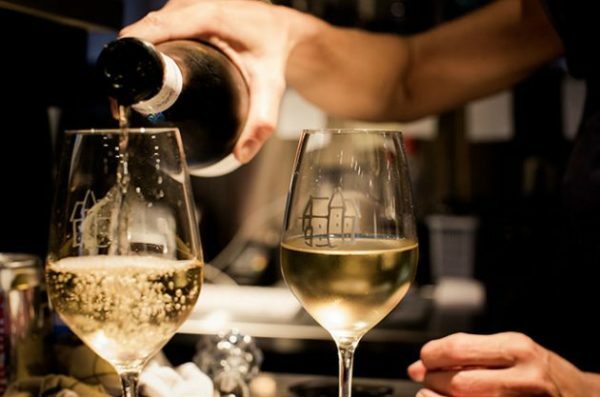 News that Freixenet, one of the powerhouses of Spanish Cava, is branching out to Prosecco will likely raise a few eyebrows in Penedès. ‘We want to be the consumer’s first choice for sparkling wine, and in the UK that means…. Sixty six percent of those surveyed did not know what a sommelier does, although this was more of a problem with the younger respondents. Whilst two thirds of over 55s correctly identified a sommelier’s role, only 30% of 18- 24 year olds could. Restaurant bookings site OpenTable surveyed 2,000 UK residents in March 2017. Its results underline the idea that many people enter restaurants with a degree of trepidation over the wine list. 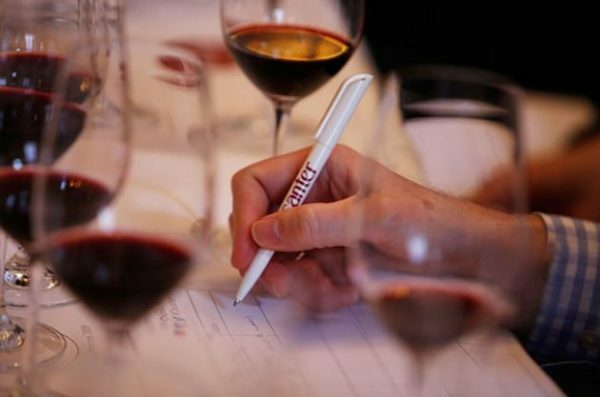 We all say that one or another wine is “great.” But what are the criteria? But what’s involved? Even the most easygoing wine lovers know that merely liking a wine doesn’t vault it into the category of great. Surely, every wine lover has his or her criteria, whether articulated or just I-know-it-when-I-see-it. 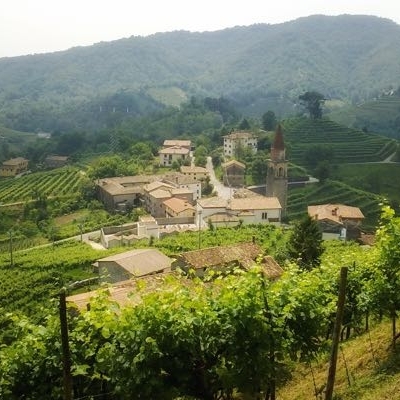 Pierazzo da Feltre, honorably mentioned among the finalists in our wine writing competition, reports on the polarisation that is taking place in Proseccoland, the subject of one of his competition entries. We thought it a suitable antidote to Jancis’s more jaundiced comments on Prosecco on Saturday in Champagne – losing its fizz? This piece is different. I usually try to be non-technical, because I love amateurs, not technicians. An amateur is someone who ‘passionately loves’ a thing, a technician is a ‘very skilled worker’. I hate working, I love passion: welcome to Italy. This time I have to make an exception because I have to convey, as a direct witness, the way Prosecco is changing, so I will be compelled to use some technical words and concepts which I wouldn’t use while relaxing outside the Bar Centrale with friends. I live in the Asolo DOCG Prosecco Superiore zone. Our territory is, along with the most famous Conegliano Valdobbiadene DOCG Prosecco Superiore appellation, the premier cru territory inside the greater DOC Prosecco, which covers…. Health Topics: Does Your Go-To Hangover Cure Actually Work? Sometimes there isn’t enough coffee in the world. 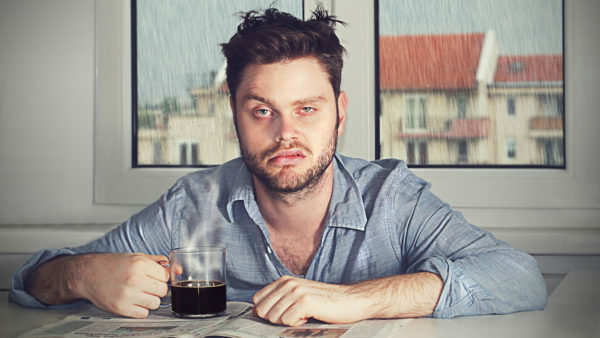 Many of us like to believe we’re well past our days of waking up feeling a bit wooly, but the fact is, hangovers can happen to the best of us—and to add injury to insult, they get worse with age. So if you had too much bubbly at a party, or one glass more of Merlot proved to be one glass too many, what do you do to combat the headache, nausea, fatigue and shakiness that might afflict you the following day? For ancient Romans, the “best” way to recover after a wild bacchanal was to eat….. Champagne makers fear that they have again lost a significant amount of their potential grape harvest after plunging temperatures caused severe late-spring frosts in France’s premier sparkling wine region, as well as in other vineyard areas of the country. Temperatures have dropped below zero overnight in most of France this week, causing nerves to fray in the vineyards. Champagne has been no exception, and frost damage seems to be omnipresent in the region. The worst hit is probably the Côte des Bar in the Aube department, although a full damage report was still being compiled. Last year the region suffered similar losses after the severe frosts of 27 April. This means that local growers…. Frustration over cheap Spanish imports spilled into supermarket aisles in southern France after local winemakers wrecked bag-in-box wines brought across the border. 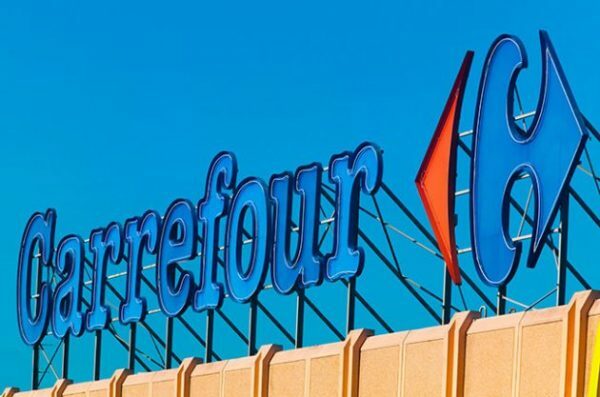 Winemakers staged a protest by destroying Spanish bag-in-box wines at a branch of the Carrefour supermarket near to Montpellier in France’s Languedoc-Roussillon region, according to French media reports. Tension over cheap Spanish wine imports has reached boiling point in Languedoc as the French presidential election approaches. Thousands of winemakers marched through the streets of Narbonne in the region earlier this month to complain at the unfair competition that they face from Spain and about the lack of government support for their industry. Militant winemaker group CAV – or CRAV as it is sometimes known – has attacked lorries carrying Spanish wines and set fire to importers’ offices in the past year. Languedoc-Roussillon remains France’s largest wine producing region. It continues to produce large amounts of table wine, even if a new generation of producers has also demonstrated some of the area’s high quality potential on certain sites in the past decade. French supermarkets were not doing enough to inform drinkers about the origins of the wines on their shelves, according to local unions, including the trade body for young farmers and the independent winemakers’ group. Samuel Masse, president of the youg farmers’ union for the Hérault region, was quote by Agence France Presse as saying that more protests like this one would follow. 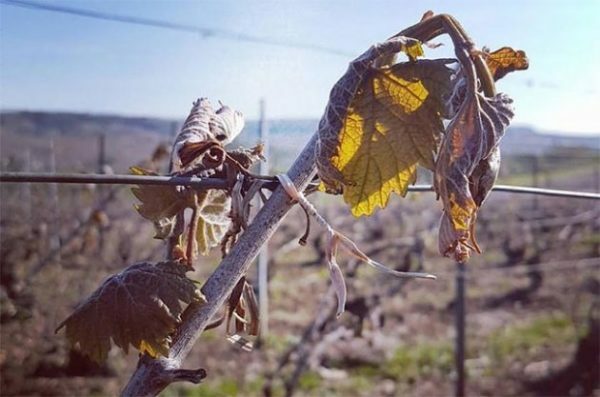 The Vinitaly trade show found itself unintentionally and briefly in the eye a political storm this week after Italian police removed wines from the Crimea region due to be exhibited by Russian companies. Italian police confiscated wines from Crimea that were due to appear at the Verona-based show as part of an exhibition by Russian wine firms. The move reportedly came following a complaint by Ukrainian officials. Decanter.com understands that Vinitaly, which attracts tens of thousands of visitors from all over the globe, was in no way held responsible for the situation. Italian police removed the wines in accordance with EU rules relating to goods from Crimea and Sevastopol. Russia annexed Crimea from Ukraine in 2014 and has claimed the area is now an independent republic. 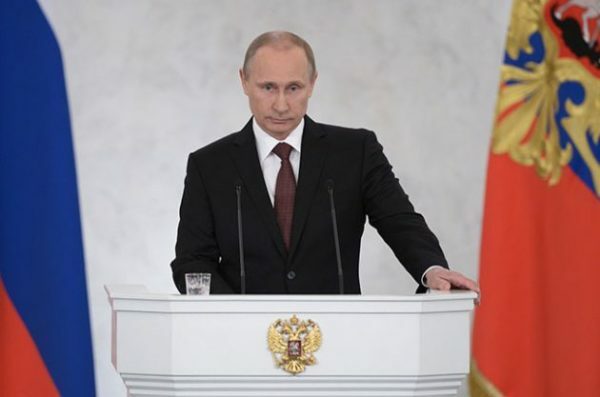 But the European Union last month said that it refused to recognise the Russian Federation’s attempts to hold elections in the Crimean peninsula. Ukrainian officials this week claimed victory after forcing Crimean wines off the stands at Vinitaly. But Russia’s state-owned Sputnik International drew attention to a pair of local government officials in Italy’s Veneto region, who released a statement saying there were ‘ashamed’ of their own country’s actions. Verona lies inside the Veneto jurisdiction. Several Veneto entrepreneurs and officials were due to attend the Russian-organised Yalta International Economic Forum on the Crimean peninsula next week. It is being held from 20 to 22 April. The two Veneto officials said that ‘absurd sanctions imposed by the European Union against Russia’ have harmed the Venetian economy. However, their stance was not publicly supported by the Council as a whole. Italy is part of the G7 group of nations, which have repeatedly criticised Russia’s actions in Crimea – and did so again after a meeting in Lucca, Tuscany, this week. Vinitaly said that it did not wish to comment further on the matter. Vinitaly 2017 took place between the 9 and 12 April and attracted 128,000 visitors from 142 countries, according to organisers. Jack Ma, the billionaire founder of China’s Alibaba online retailer, is among previous guests at the show.